For science this year, we are delving into the wonders of the human body. While we are still following the Behold & See science curriculum, I knew exactly where to turn for extra resources. 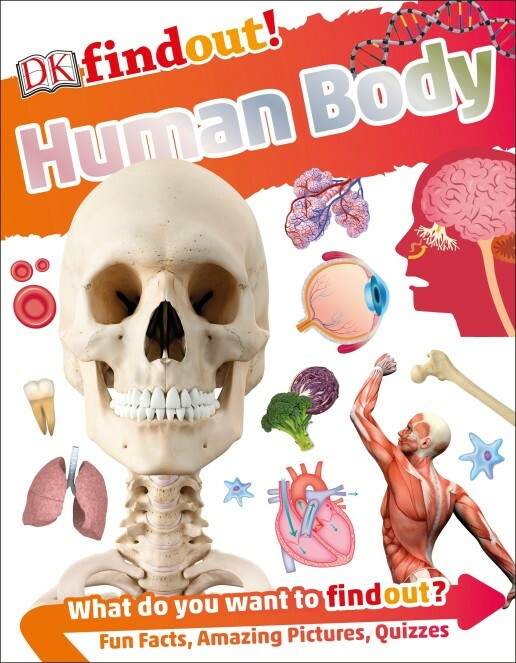 DK Books has a great selection of resources about the human body. From pop-up to encyclopedic, these books are giving us plenty to learn about! As we’ve homeschooled, I’ve realized the girls respond well to books with lots of pictures. Not all our school books are filled with pictures, but I try to use a variety of books to help pique their interest. While each of these books covers similar topics, they do so from slightly different perspectives and with different diagrams or focuses. Here’s why the girls have enjoyed seeing me pull out these books when it’s time for science. I received these books for review courtesy of DK Books; all opinions expressed remain my own. This post contains affiliate links. 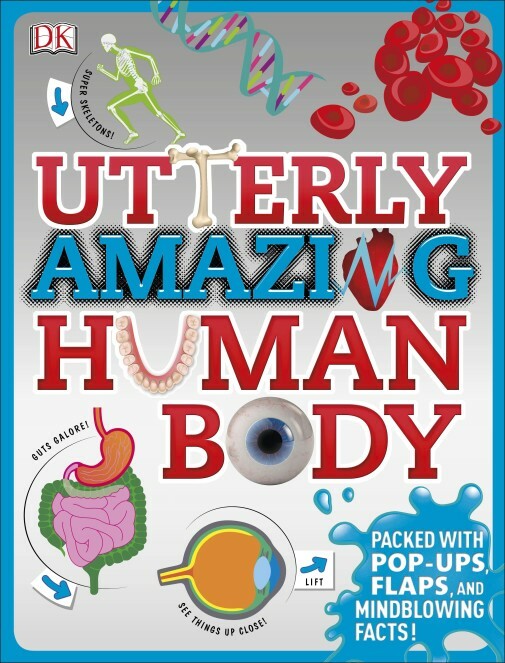 Pop up books are fun for all ages, and Utterly Amazing Human Body is no different! From paper ribs that pop out of the page to a bulging paper bicep, this pop-up book lets students get hands-on. 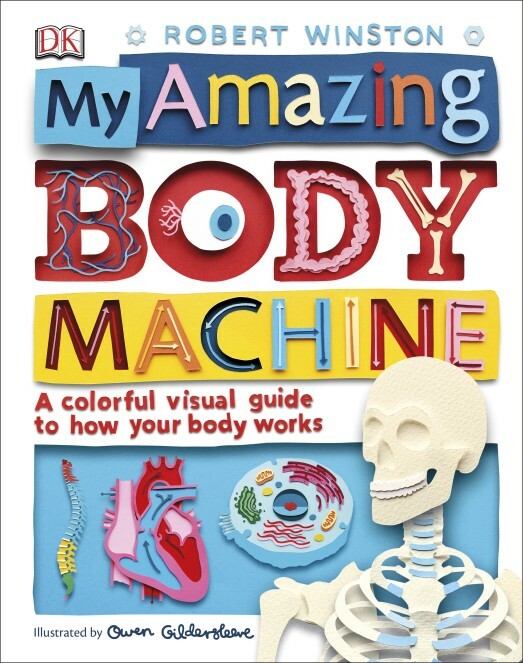 Each page features something kids can try at home to discover more about their bodies. And the table of contents at the beginning (with pictures!) makes it easy for kids to look up specific topics. Our first unit in science has been on the brain. 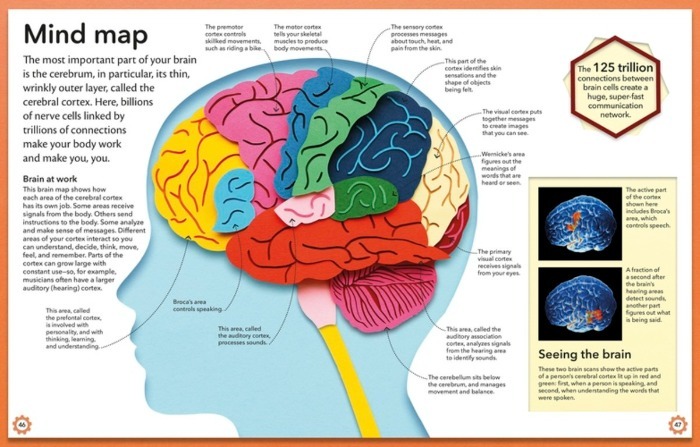 Utterly Amazing Human Body features a lift-the-flap brain to demonstrate what the different sides of our brains do. 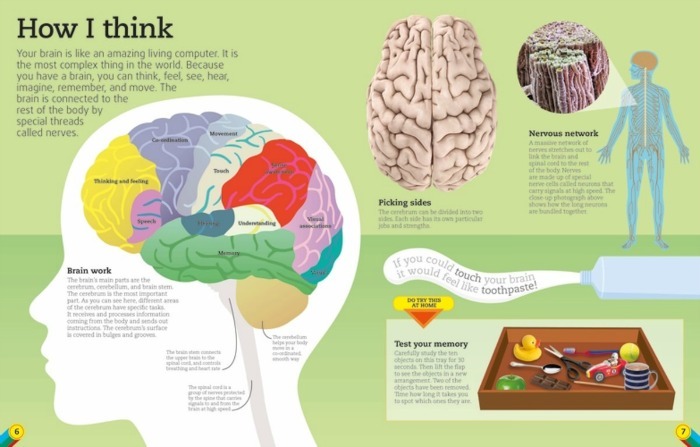 A multi-coloured picture of the brain shows kids what parts of their brain control or affect their activities. There’s also a memory test for kids to try! Intended for kids ages 8 to 12, Utterly Amazing Human Body has been great for our multi-age classroom. Jade is starting Kindergarten this year but likes to be doing whatever her sisters are doing, so she’s enjoyed lifting the flaps and looking at the pictures in this book. Hardcover, with sturdy cardboard pages, this book is sure to last through many kids’ questing fingers. This slender book is packed with facts, pictures and diagrams for kids to find out! all about their bodies. This series is intended for kids ages 6 to 9, so it’s been a great way to start our study of the body with some quick facts before moving into more details. DK findout! Human Body includes a table of contents, index and glossary to make it easy for kids to look up topics. There’s a fun quiz inside the front cover, and a timeline of medical milestones to tie your study of science with history. Kids who want more after reading this book can go online to find videos, quizzes, and more. Sunshine (age 9) is my tech-loving kid, so I was happy to find a safe site that I could allow her to explore at her heart’s content. Kids today are surrounded by machines, from cars to computers to kitchen mixing machines. And they are often fascinated by how these machines work; even two-year-old Pearl points out planes and SkyTrains when she sees them. My Amazing Body Machine uses that interest to draw children into a study of their own bodies—the most complex machine in the world. One thing I liked about this book was the cool illustrations. Let’s face it, a lot of things about human anatomy can be really gross. My girls say “ewwww!” just about a skeleton, much less about blood and guts. Illustrator Owen Gildersleeve combines multiple-layered paper-cuttings with graphic shapes for a playful, colourful effect that’s engaging rather than disgusting. My Amazing Body Machine includes a table of contents, glossary and index. 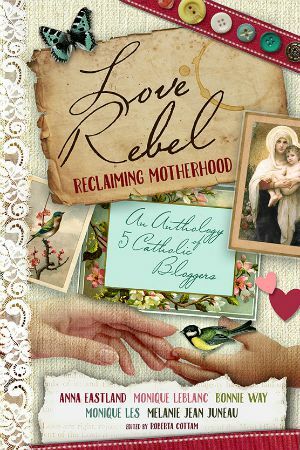 Out of our four books, it’s the most detailed, with several pages for each topic. Again, there’s plenty to see on each page, but the facts and information are presented in a fun way that excited interest rather than causing information overload or boredom. If you get only one book about the human body, I’d recommend picking this book. Do your kids enjoy learning new facts? 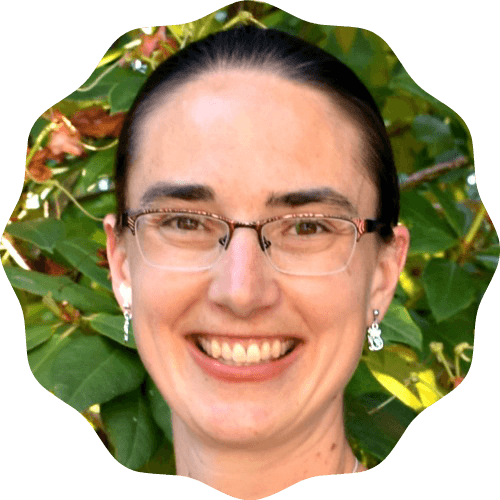 Have you covered the human body in science?